Rupert Pupkin Speaks: My Guest Post over at Severin Films Blog! "" 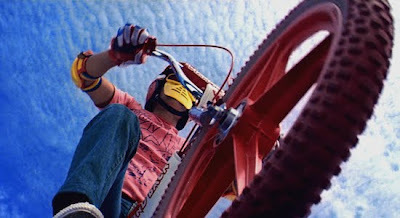 My Guest Post over at Severin Films Blog! The wonderful folks over at Severin films were kind enough to invite me to participate in their 'clip of the day' series going on right now over at their blog. Each person gets to pick a scene from a Severin film to discuss. It's a great series and I recommend you check out all the entries. 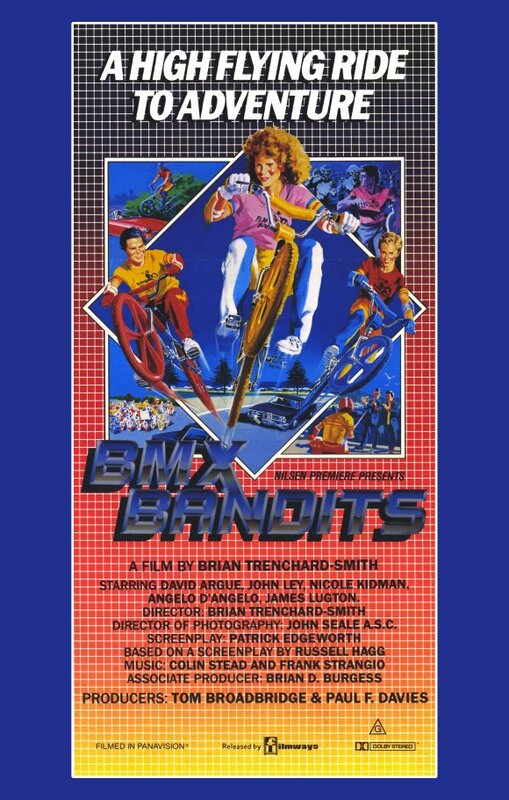 I picked Brian Trenchard-Smith's 80s classic BMX BANDITS. Have a look at the clip(which looks gorgeous by the way)! 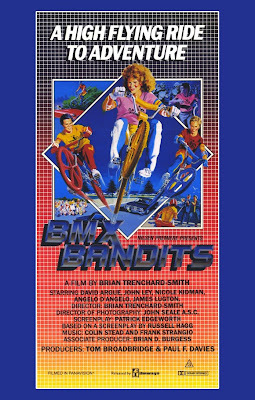 BMX BANDITS is coming on Blu-Ray from Severin on 3/15/11! thank you sir! 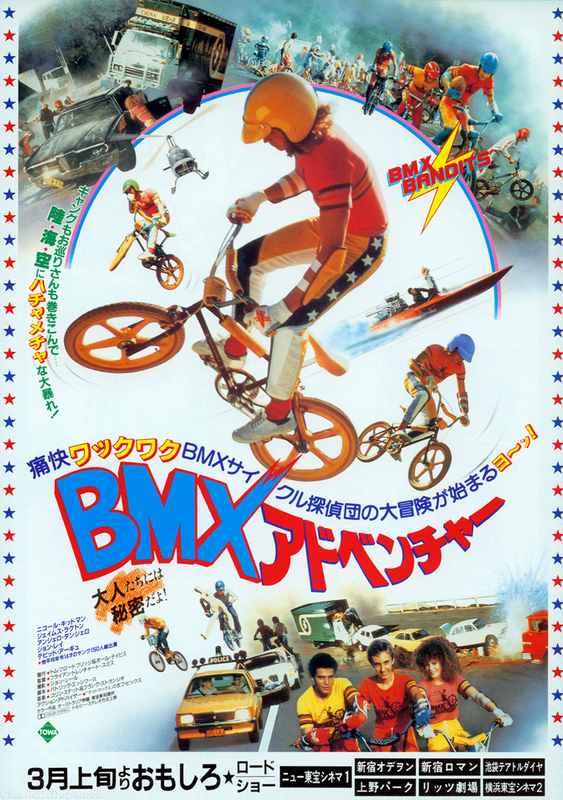 I am very excited to see their blu-ray of the film! I can't wait to check it out. The quality of the copy I have is pretty terrible! Valentine's Day Guest Post at JDB Records! M.I.A. on Blu-Ray Vol. 6: Frank Perry!